Jose Mourinho has been complaining (rightly so) about the fact that just over 48 hours after Old Trafford, Chelsea have to travel tonight to face Shrewsbury in the League Cup. "I have only one day, we travel to London and we are travelling to Shrewsbury. We are in trouble because we have so many injured players. It is even more difficult for us to go. We have to go. We now have a difficult match. Because they are doing very well in their league and doing very well against superior teams in the Capital One Cup. It’s a big day for them. We know it will be difficult for us. But that’s football. 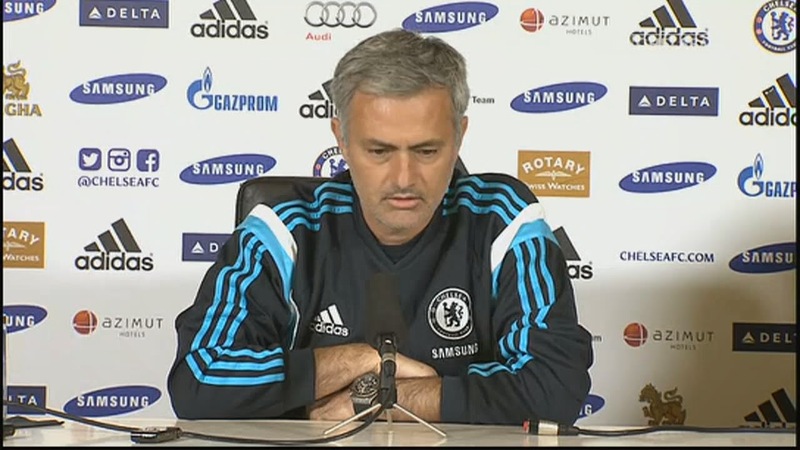 I agree 100% with Mourinho and cannot for the life of me understand why we are playing tonight and not tomorrow. In saying that, Chelsea have the squad to cope with these demands and I expect us to win the game easily. What do you people think about us having to play just two days after Old Trafford? Do you feel annoyed or aren't really bothered as we are playing a team in a lower league?